Keyless locking systems are a great choice these days. Not only are they high-security, but they also save you the trouble of carrying around heavy keys in your pocket with you wherever you go. 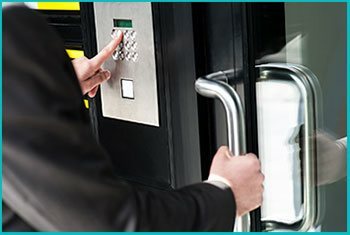 Lakewood Lock And Keys is a well-known commercial locksmith that you can contact if you need new keyless systems for your business property. We have installed keyless locks for a range of local businesses in Lakewood, CA, including offices, malls, hospitals, and other institutions. 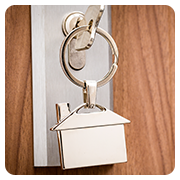 Need new affordable keyless systems for your property? Call 562-566-4250 !